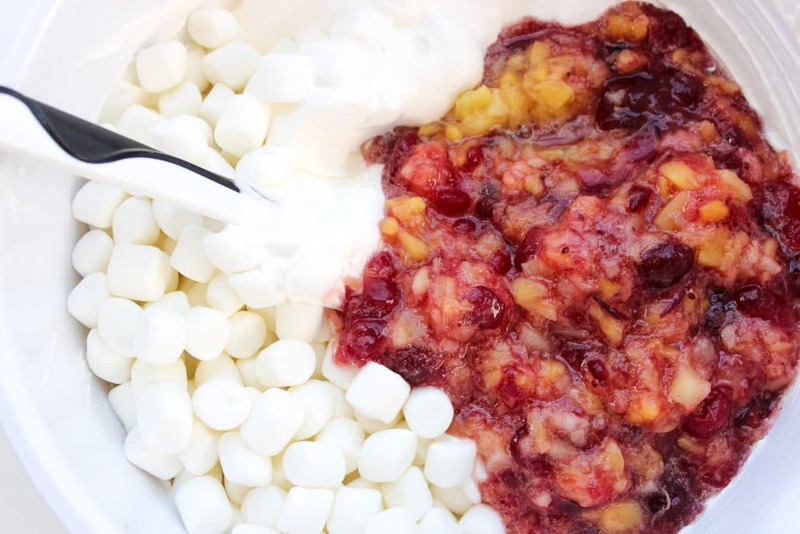 This Cranberry Fluff Salad recipe (AKA Cranberry Pineapple Marshmallow Salad) is made with cranberry sauce, crushed pineapple, whipped topping, marshmallow creme and mini marshmallows. 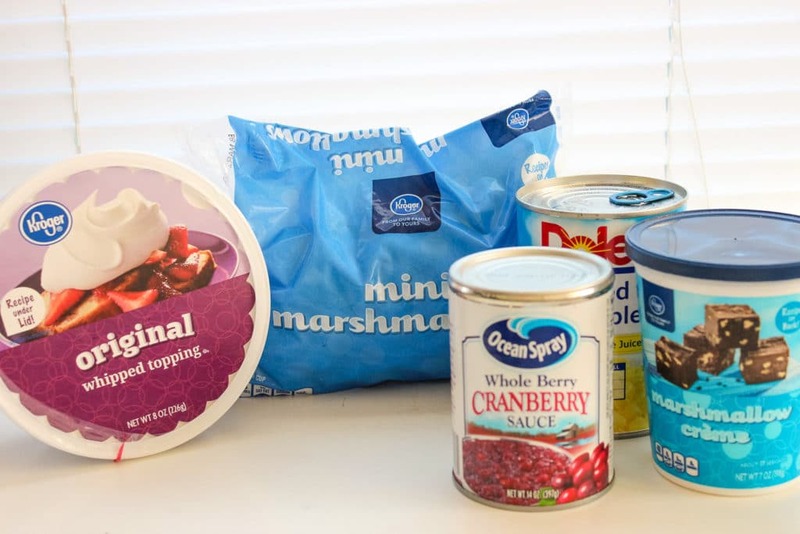 When I was a little girl, I distinctly remember my mom making “fluff” desserts during the holidays at Thanksgiving and Christmas, particularly one with cranberries. 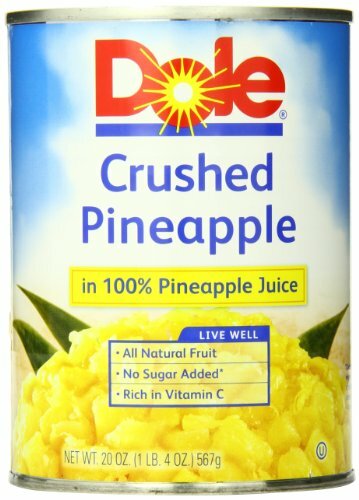 I always thought it was super fancy and delicious, so naturally, I indulged. 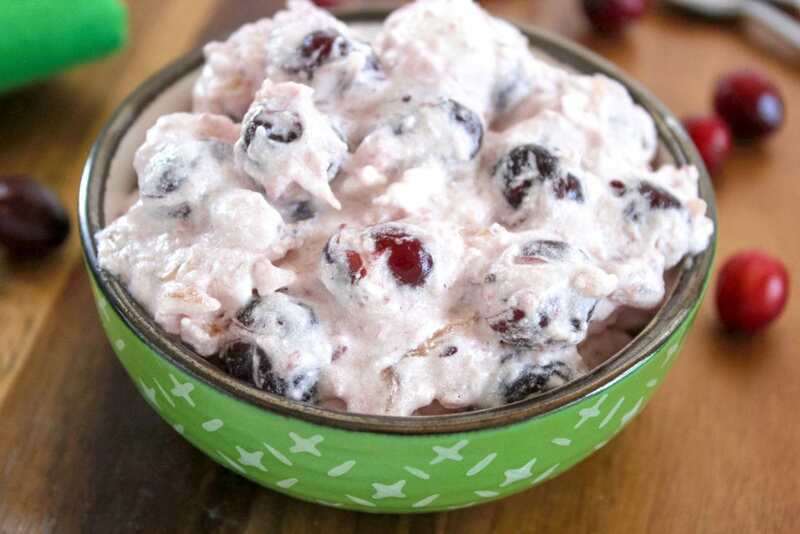 I didn’t realize until I was much older how simple this classic dessert is to make, and now I, too, bring my own version of Cranberry Fluff Salad to holiday potlucks and parties. Nine times out of ten, someone will stop me and tell me how their mother made something similar when they were younger... this always leaves a smile on my face! 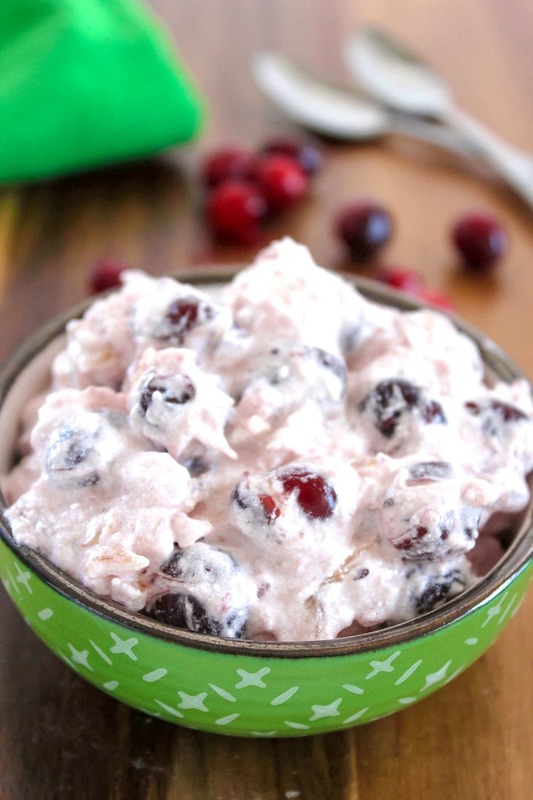 Even though there are more complicated recipes for cranberry fluff, it’s this version my family loves the most, made with canned cranberry sauce, crushed pineapple, whipped topping, marshmallow creme and mini marshmallows. 1. 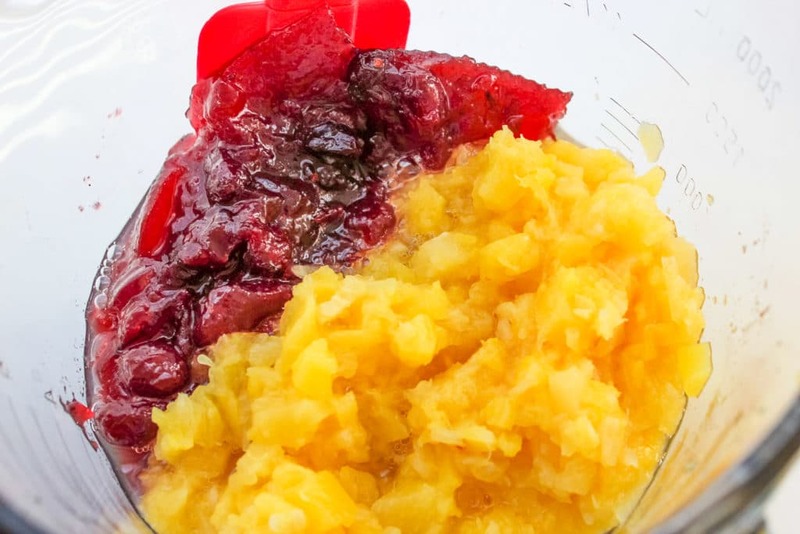 Stir together cranberry sauce and pineapple in a large bowl. 2. 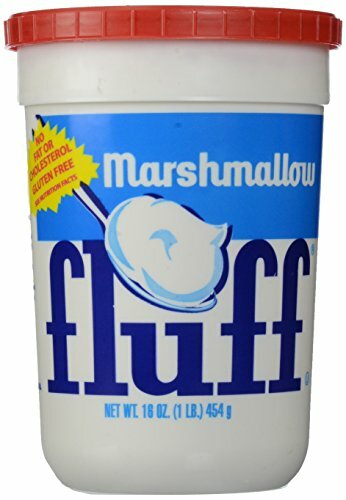 In another bowl, combine whipped topping and marshmallow creme until well blended. 3. 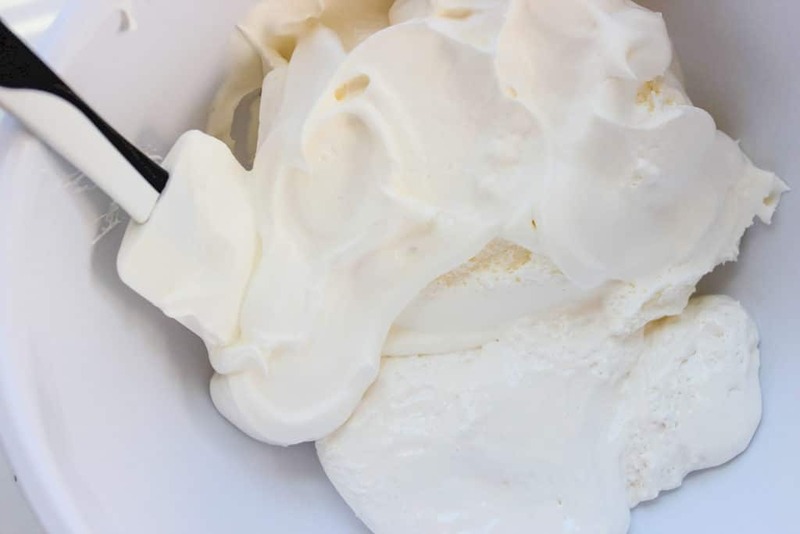 Fold mini marshmallows and fruit mixture into whipped topping mixture until well distributed.